HOUSTON (KTRK) -- Houstonians have a chance to donate and do something good, today. All day online at www.BigGiveHouston.org you can give back to local communities by being a part of the event designed to empower every person. 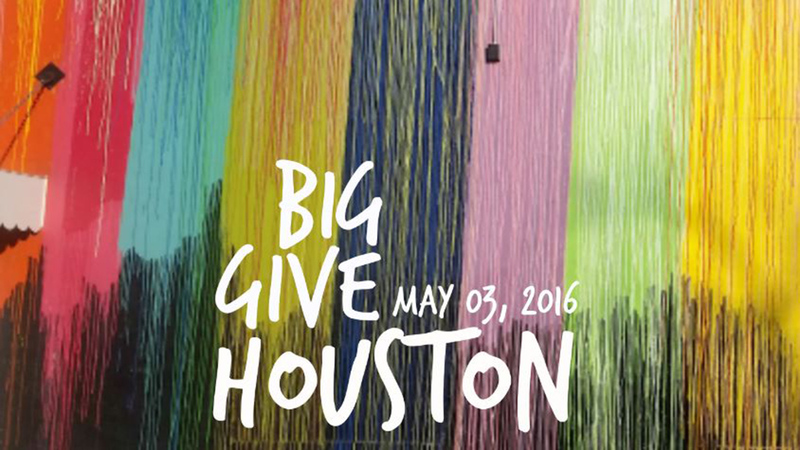 This is the first year for this 24-hour crowdfunding event and Big Give Houston is hoping to help strengthen the foundation of local communities, by providing critical funding for and celebrating the work of our community partners.